Posted by Torch Staff on January 6, 2016 in Staff Biographies. I am Will Holden, a junior at Ferris State University majoring in television production with a minor in military science. 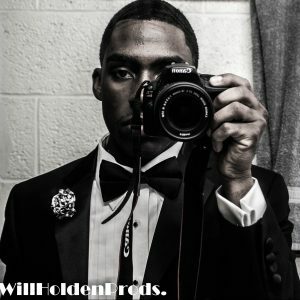 I am from Flint, Michigan and my dream job is to a become a movie director. I enjoy writing, hanging out with friends, drawing, taking photos and videos. My favorite directors are George Lucas, Tyler Perry and Spike Lee.